Pakistani army on Tuesday evening violated ceasefire along the Line of Control (LoC) in Nowshera sector of Rajouri district in the bordering state of Jammu and Kashmir. The violation took place at around 7 pm. No casualties have been reported so far. According to sources, the Indian Army is retaliating strongly and effectively. 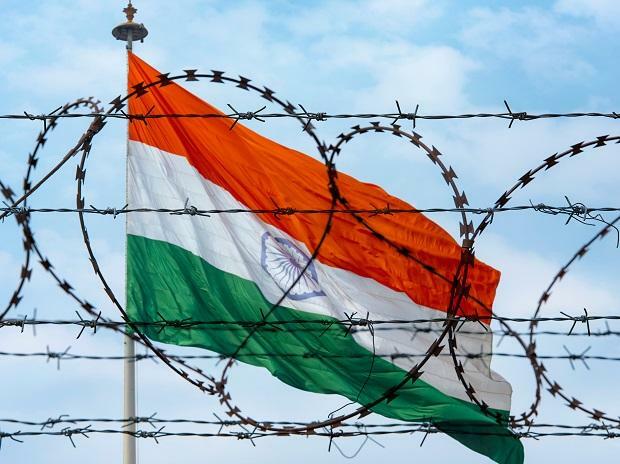 Only recently, India had summoned Pakistan High Commission official and had lodged a strong protest at the unprovoked firings along the LoC in the Valley.